Philadelphia news outlets are heralded the appointment of Salima Suswell, “first Muslim woman to serve on the Pennsylvania Commission for Women.” All well and good. But Salima Suswell also serves as an executive committee member for terror-tied Council of American Islamic Relations, unindicted co-conspirator in the largest terrorist funding trial in our nation’s history. 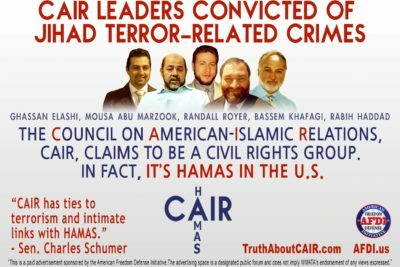 Ironic how terror-tied CAIR never mentions, let alone condemns, modern-day slavery under Islam. Slavery is alive and well and thriving in Muslim countries. 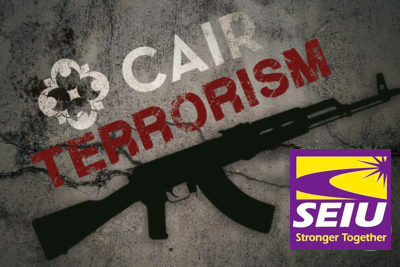 When designated terror group CAIR says there will be chaos, what they mean is that they intend to make sure there is. Keeping jihadis out of the country is not chaotic. On the contrary, it is designed to keep the American people safe and protected. Chaos is what happens in the wake of an Islamic attack. Using our technology to destroy us. Now there is a sharia enforcement app. If these terror-tied pretenders to “moderate” Islam were sincere, they would have created an “if you see something in the Muslim community, then say something,” app which would encourage Muslims to anonymously report jihad terror related activity or punitive sharia abuses. 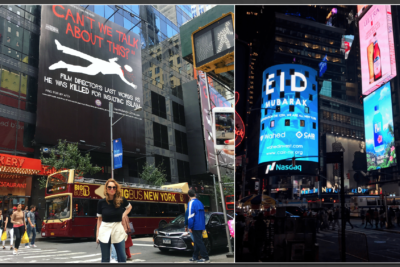 But no, to the contrary, they created a sharia app – an application designed to encourage Muslims to report any kufar for perceived sharia violations. It looks like President Trump is drowning in, not draining the swamp.